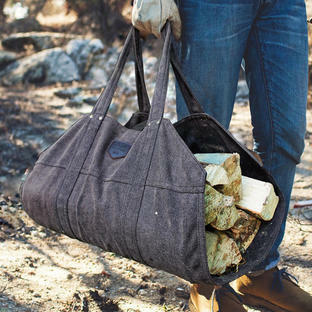 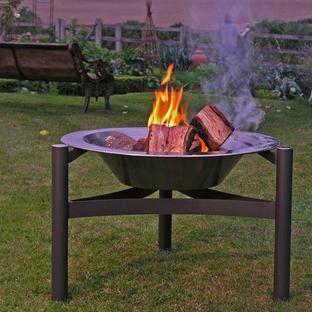 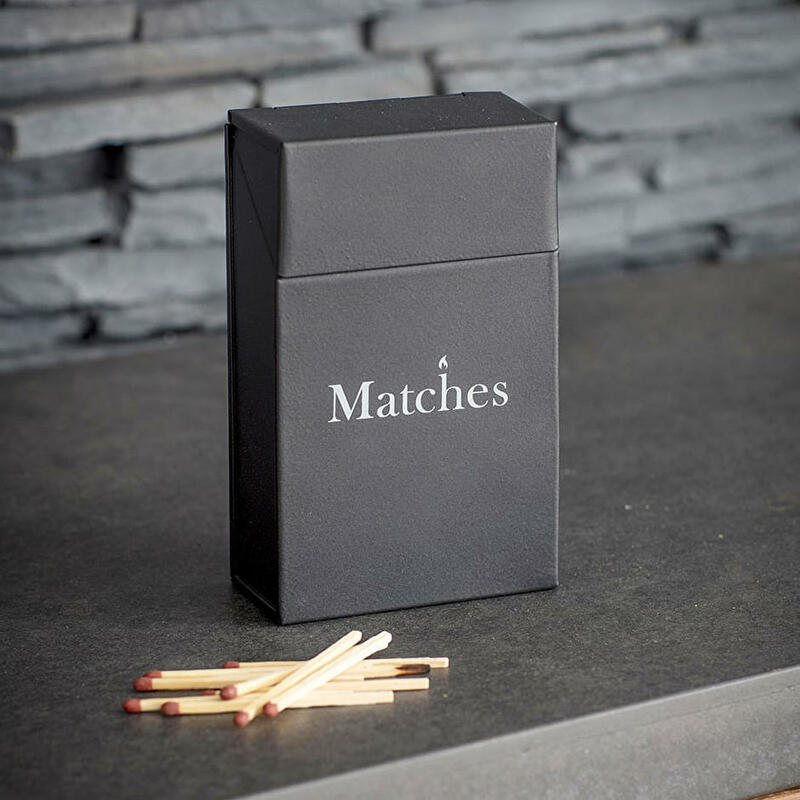 Keep matches dry and safe. 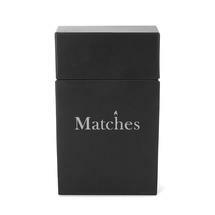 A contemporary way to store your matches. 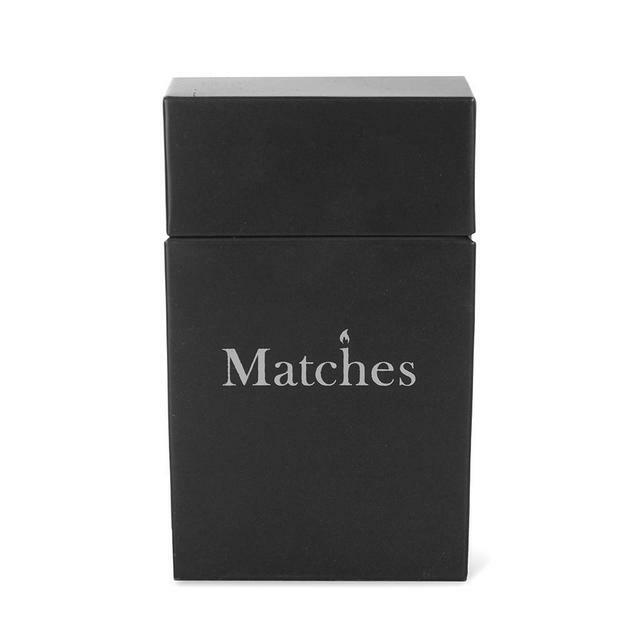 This perfectly formed Match Box Tin holds 1 box of kitchen matches.